Find out how the Shell card enables customers in the UK to effectively and efficiently manage their fleet. 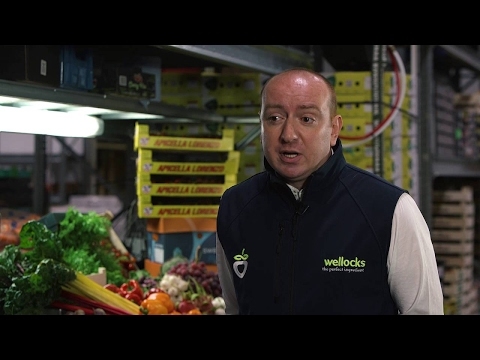 Wellocks - Michael Beech, Finance Director at Wellocks discusses the benefits of using the euroShell card. 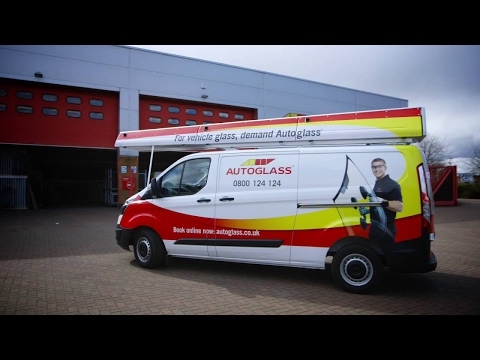 Autoglass - Sebastian Sharp, Assistant Fleet Manager of Autoglass discusses the benefits of using the euroShell fuel card. Marc Waterfield, Managing Director at Select Euro discusses the benefits of using the Shell Card. 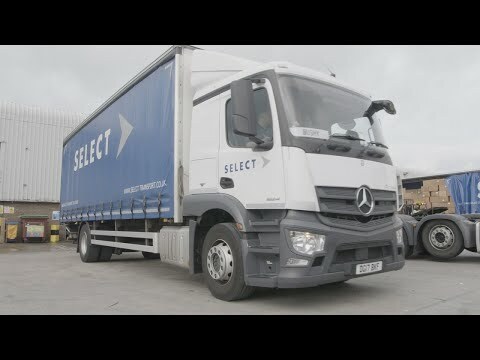 Description: Marc Waterfield, Co-Owner and Managing Director of Select Transport, a specialist in road collections and deliveries for the air cargo industry, tells us how their 16-year partnership with Shell Fleet Solutions has helped them to optimise their logistics operations. Watch their story here. >> Marc: Select Transport is a family-owned business and we pride ourselves in maintaining the values set by my dad when he founded the company in 1998. >> Marc: The reigns were passed to me in 2002 and it’s been my passion and drive ever since to grow the business to its full potential. >> Marc: We specialise in road collections and deliveries for the air cargo industry, so we are based here at the World Freight Terminal, Manchester Airport. >> Marc: We’ve really gone from strength to strength. We’ve seen an 83% growth year on year leading us to increasing our operational area. And we are continuing to expand and strengthen our 50 strong team of staff. >> Marc: We recently invested quarter of a million pounds into a state-of-the-art x-ray facility – we collect, we screen, we deliver into airlines, giving our customers a one-stop shop. >> Marc: The key to our success is that we are a family run business, so we work closely as a team. Along the way, we have formed the right partnerships with suppliers that enables us to give a better offering to our customers. >> Marc: Our fleet is required to make roughly 300 journeys a week so having a fuel station where we need it is absolutely critical to efficient operations. Its savings like this that help us protect our bottom line. >> Marc: We decided to partner with Shell for their fuel card offering sixteen years ago. >> Marc: The large network of fuel stations gives us confidence we’re never too far away from a Shell site. Their station locator helps plan routes to reduce unnecessary detours – that makes a big difference. >> Marc: It’s also important to us that our drivers have nice facilities to stop off at – clean, a good selection of food and drink and access to toilets and Wi-Fi. >> Marc: Over the years, we have experienced some ups and downs along the road to growth but our account management team at Shell has stuck by us and been flexible to allow us to remain competitive. >> Marc: It’s something that has now paid off massively and we really value this open and honest approach. Our account manager from Shell, Suzy, is essentially part of the team – she understands the business and has the knowledge to create the right offering for us. >> Marc: Knowing that we have access to high quality fuels from Shell stations is very important. That way we know our vehicles are running efficiently so we can optimise our journeys. >> Marc: We are also looking to the future and the potential of alternative fuel options and it’s good to know that Shell has investment in this area, so we can move forward together. >> Marc: We have access to our own online Shell portal. It provides information on the activity of our fleet, so we can track data such as our driver’s refuelling points. >> Marc: The fact that we can access this easily and remotely, really saves time spent on administration when managing on and off the road spending. >> Marc: I’m really proud that we work with a premium supplier and one that we have developed a great relationship with. It gives me peace of mind that as we grow, they will be able to support us for years to come.